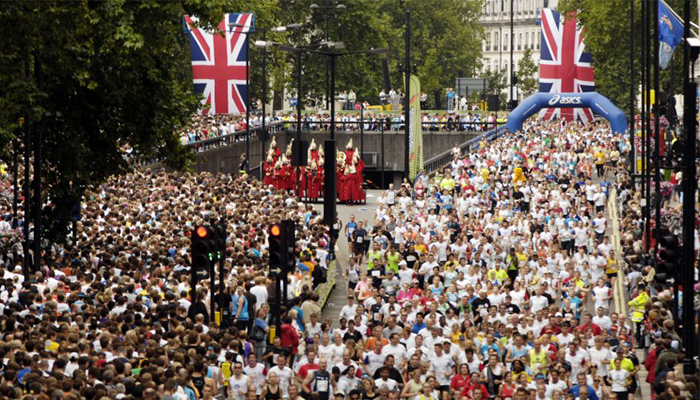 The British 10k Run weaves through the streets of London; starting on Hyde Park corner, runners make their way past huge crowds and iconic landmarks including the London Eye, Big Ben and the Houses of Parliament. 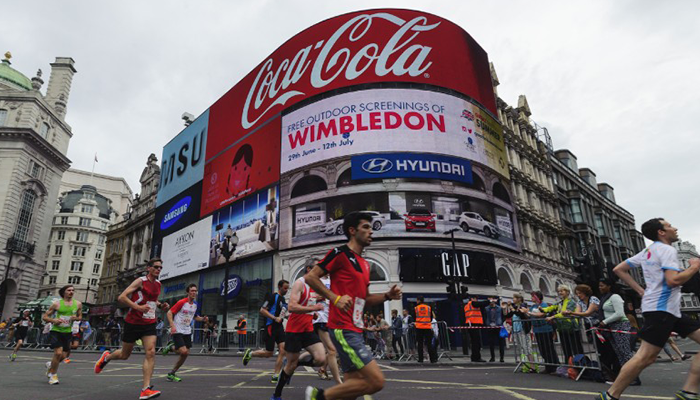 The route proves hugely popular with both new and seasoned runners, keen to experience one of the most unique routes in the world, spurred on by tens of thousands of spectators lining it from start to finish. To complete the course, these runners need to be kept hydrated and motivated, which is why EHP have been called upon to provide water and music stations at the event for over 6 years. To provide all water stations and music sound stations along the 10k route, along with a compere at each sound station playing motivational music. 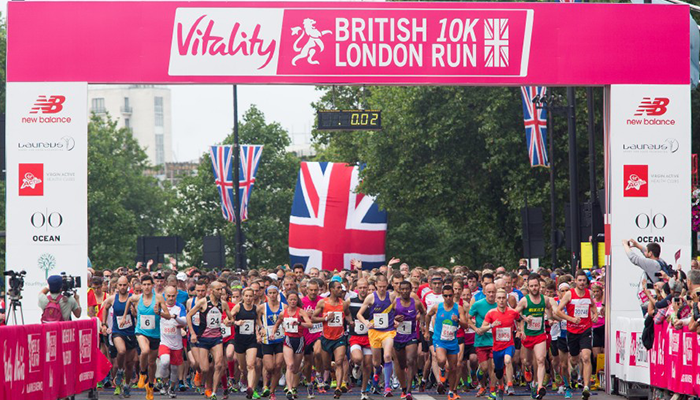 This was a very tight logistical challenge as the streets of London were shut down for the race at 7:30am, leaving our team with just two hours to set up seven sound systems and five water stations. Once the last runner has completed the course the streets are reopened, giving us just 30 minutes to get London moving again. This tight turnaround means that we have to deploy the best, most efficient team and ensure that every piece of equipment is in position exactly when we need it. We always enjoy this event hugely as the crowds turn out in droves to show incredible support for the runners. The atmosphere is unparalleled!